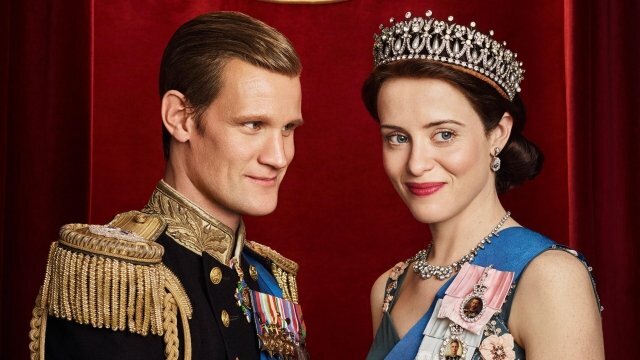 Left Bank Pictures, the production company responsible for The Crown, has issued an apology to Claire Foy and Matt Smith after it was revealed the latter earned significantly more for his time on the Netflix period drama. We all have a responsibility to do what we can to ensure that these issues are tackled, and as a leading production company we want to make our contribution to the debate. As company policy we are engaged in conversations with ERA 50:50 and going forward are keen to talk to Time’s Up UK; organisations which are working to ensure all women have a voice. Season 3 of The Crown is currently in production, where Colman has assumed the role previously held by Claire Foy. Still no word on who will succeed Matt Smith (Doctor Who) as the Duke of Edinburgh, though we’ll be keeping you right up-to-date as this story develops.